How can we make this prestige clothing brand better known and more relevant to an 18-24yr old audience? Having already delivered a series of successful music partnerships on behalf of Lyle & Scott with Camden Crawl & Ibiza Rocks, we developed Lyle & Scott’s music strategy to create its own credible property. We wanted to position Lyle & Scott as being contemporary and informed in the music space so we developed ‘Curated by Lyle & Scott’ – a series of gigs to align the brand with credible and breaking acts. 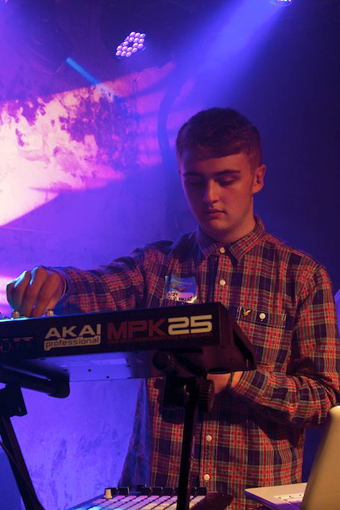 The shows were highly anticipated featuring live shows from emerging acts across the UK including Disclosure – just when they were about to break. Additionally Alex Clare, Tribes, Spector & Chad Valley all performed exclusively in London and across the UK. 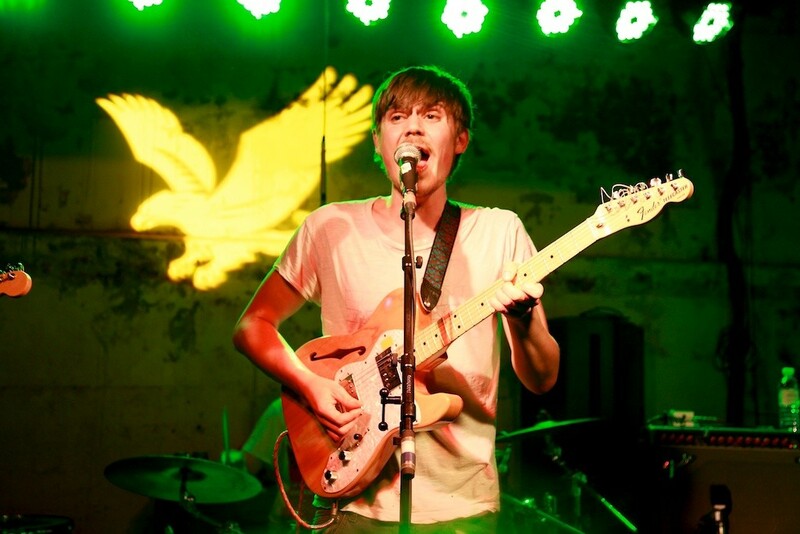 A competition to find unsigned bands to play the support slots at each event served to drive traffic to Lyle & Scott’s social media channels whilst further engaging with their target audience. These shows provided branded content opportunities. To maximise impact and amplification, we set up a partnership with Channel 4 who commissioned 3 episodes of CBLS for terrestrial & VoD platforms. Reach was further amplified through PR & social media. With so many stakeholders involved, a smooth delivery was vital in ensuring campaign effectiveness – we led the all-agency group working collaboratively with Lyle & Scott’s integrated agencies.